Home announcements Apple iTunes launch Mobile Content News iTunes Launching In Turkey, India, Russia, South Africa & 52 Other Countries! iTunes Launching In Turkey, India, Russia, South Africa & 52 Other Countries! Russia, Turkey, India, South Africa and 52 additional countries are celebrating the launch of the iTunes Store today! The store comes with over 20 million songs available to purchase and download. The amazing collection of local and international music from all the major labels and thousands of independent labels include Elka in Russia, Sezen Aksu in Turkey, AR Rahman in India, and Zahara in South Africa, international artists including The Beatles, Taylor Swift and Coldplay, and world-renowned classical musicians including Lang Lang, Yo Yo Ma and Yuja Wang. On top of the music, the store offers a wide selection of films available for rent or purchase, with majority of them available in HD. The movies by major studios including 20th Century Fox, Sony Pictures Home Entertainment, The Walt Disney Studios and Warner Bros. Pictures and more are included, as well as masterpieces by leading local distributors. 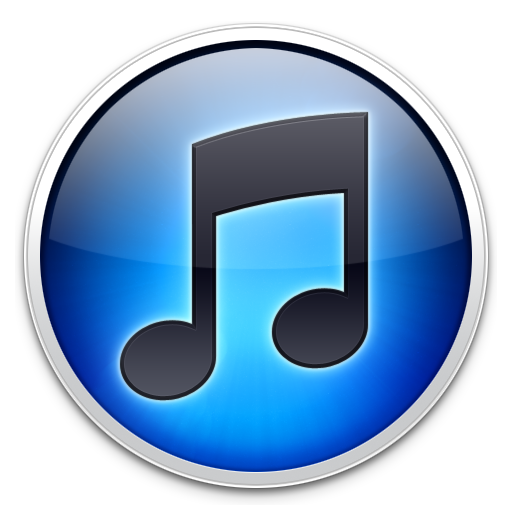 Moreover, transferring previously purchased iTunes music to all iOS devices is available at no additional cost via the Cloud, as well as new music purchases can be downloaded automatically to all your devices. iTunes Match, a service that stores your entire music library in iCloud for access at any time, will also be available in the new countries added today. And of course, the most important – customers will gain access to the revolutionary App Store with more than 700,000 apps available in 155 countries!